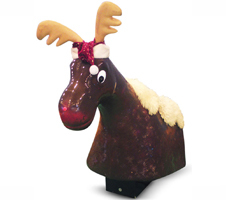 Celebrate your Christmas party with our Bucking Reindeer. 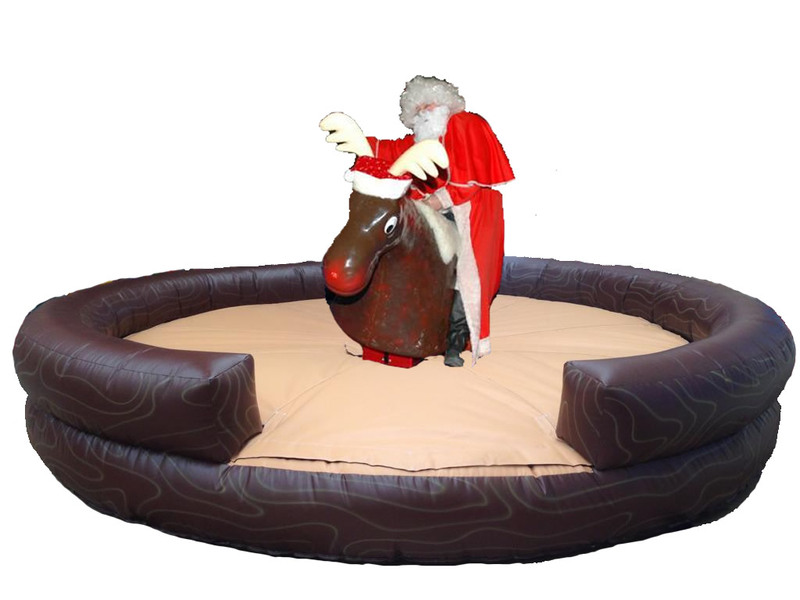 The Reindeer will buck and spin you around until you are ejected. .